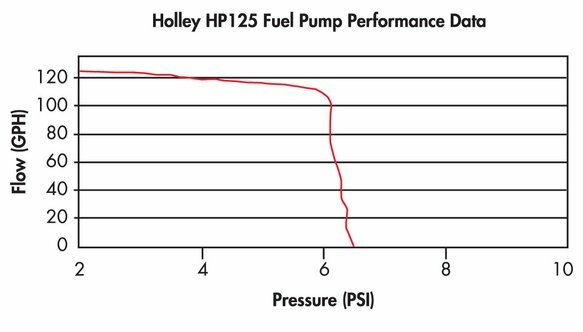 Should be mounted below the fuel level of the tank for a good gravity feed on the inlet side. Relay kit P/N 12-753 recommended. These should be used with 12 volt systems only. 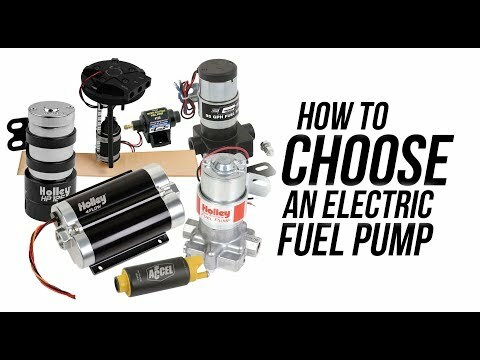 Looking for a fuel pump that is quiet, stylish, powerful and dependable? 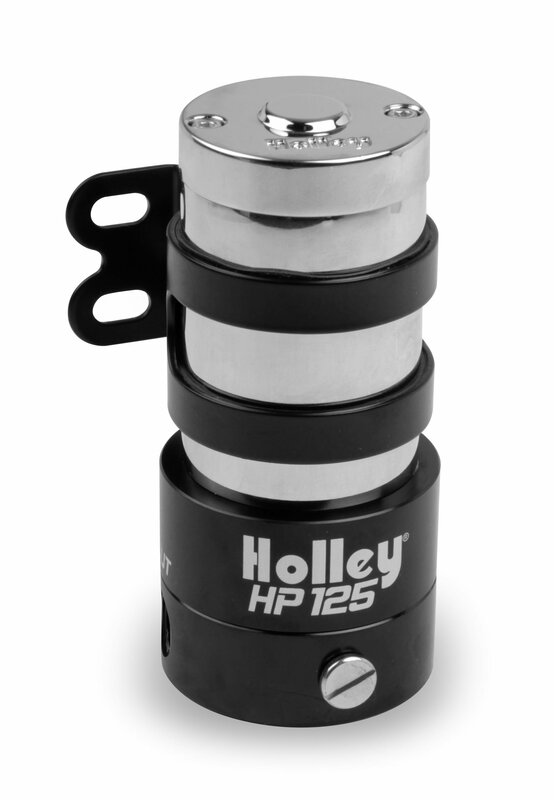 Look at the Holley HP 125 and HP 150 series fuel pumps. 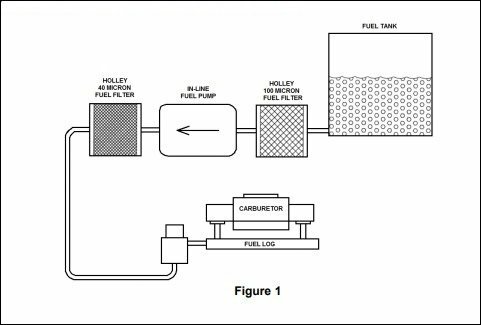 The exclusive gerotor gearset quietly and efficiently pumps the fuel without the noise of traditional vane pumps. The chrome motor and trick powder coated bracket match the mil-spec hard anodized base for unmatched beauty and durability. While these pumps have the capability to feed stout race engines, they are equally at home on the street due to their design and construction techniques.